We know you’re waiting for something better.We know you want to see something more beautiful. We know you need something to make everyday business more convenient. Imagine your everyday actions-­-checking email,receiving and sending messages,following your schedule, keeping up with social media, news, and more--­-streamlined,with no need to stop at a charging station or bulk up your style, all in one beautiful and useful device with capabilities to be powered by the sun. 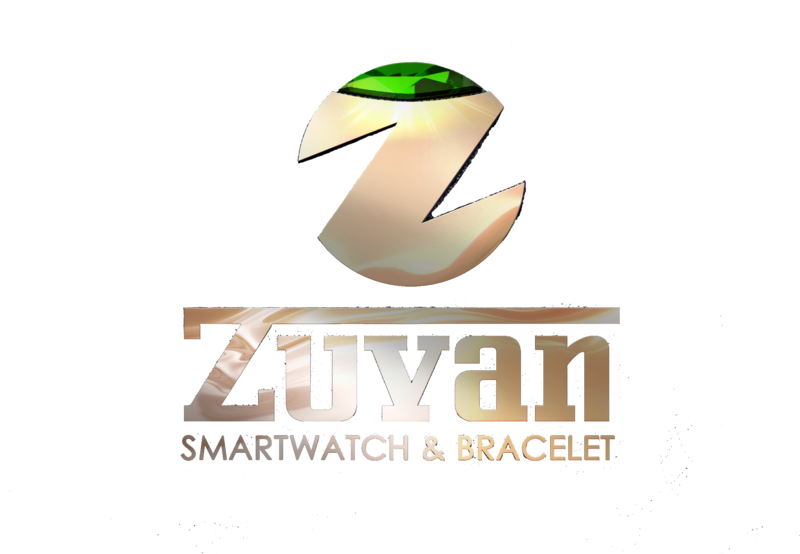 The countdown is on and the ticking you’re hearing isn’t just from any watch… it is the revolutionizing game changer that is more than just arm candy or a companion for your smart phone… it’s the future… it’s the Zuvan Smart Watch and Bracelet. Register below for a chance to win a smart watch or bracelet and be a part of the exclusive group that gets to be in the future today. "Zuvan, a useful kind of smart"